Support African Produce Market and other minority owned and black owned Groceries stores in Los Angeles, California. 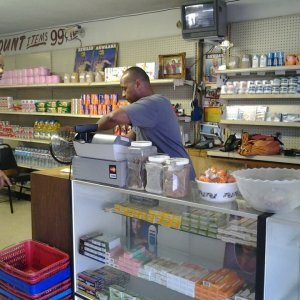 Minority-Biz is your source to find minority owned and black owned Groceries stores in Los Angeles, California like African Produce Market. 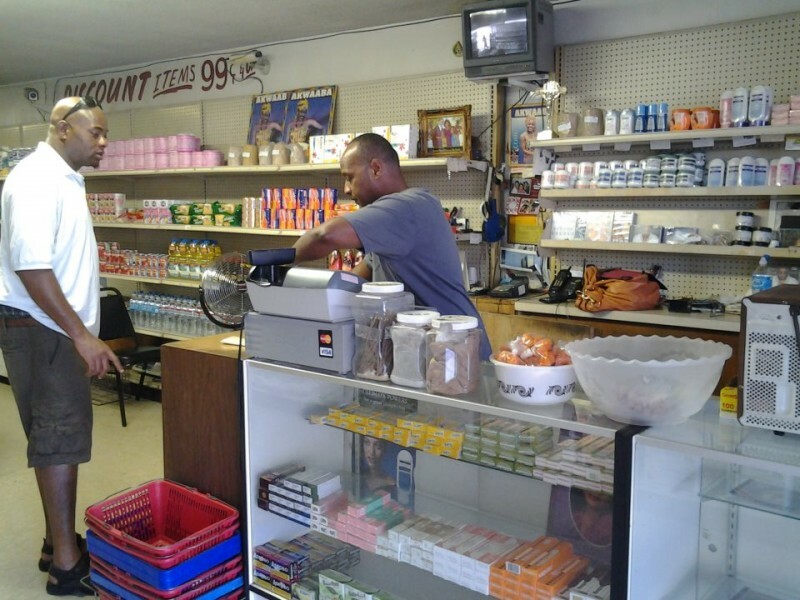 African Produce Market is a Minority-Owned business. African Produce Market is a Black-Owned business.